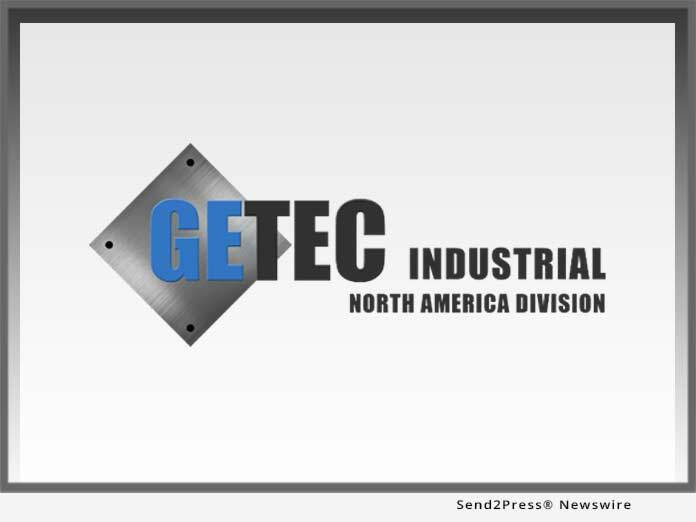 TORRANCE, Calif. /California Newswire/ — Getec Industrial announces the launch of its redesigned website. The site has been updated with a new look and feel that incorporates the latest features of online web design, as well as optimizing the site for mobile devices such as phones and tablets. Getec Industrial North America is the industry leading, full service provider of turnkey manufacturing. Our services include aluminum extrusion, die casting, CNC machining, metal stamping, plating and assembly and packaging. We have a broad product line and offer solutions for nearly every thermal management and CNC machining need – from the most complicated solutions to the simplest.